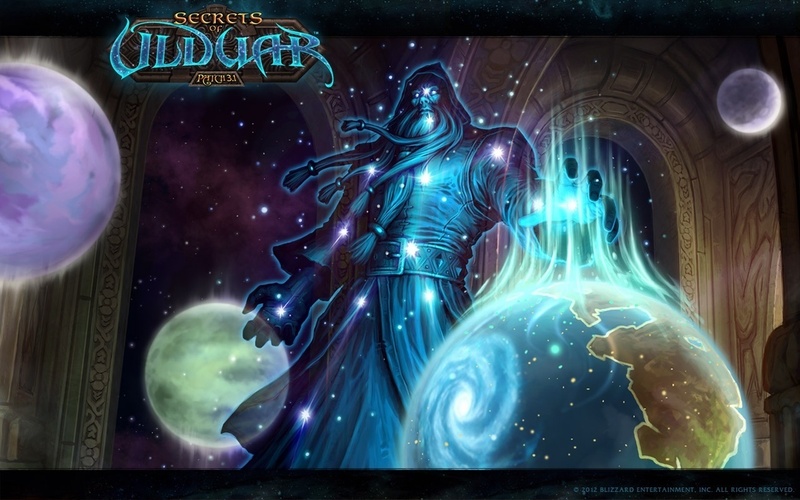 Is “Argent Tournament: Part of Secrets of Ulduar patch, released April 14th, 2009” accurate? I don’t think it is. Edit : TLDR if you don’t want to read the article : It opened in 3.1 with the daily quests, including a few quests themed about constructing the arena (the raid and dungeon), and those were opened in 3.2. But the daily grind for the mounts, tabards and gear was opened in 3.1. Dark Iron Dwarves’ Mole Machine goes right to Argent Tournament, too. Engineers’ Northrend Wormhole also drops you very close to the Argent Tournament.